Besties forever. Don't pull us apart. Be my friend forever. 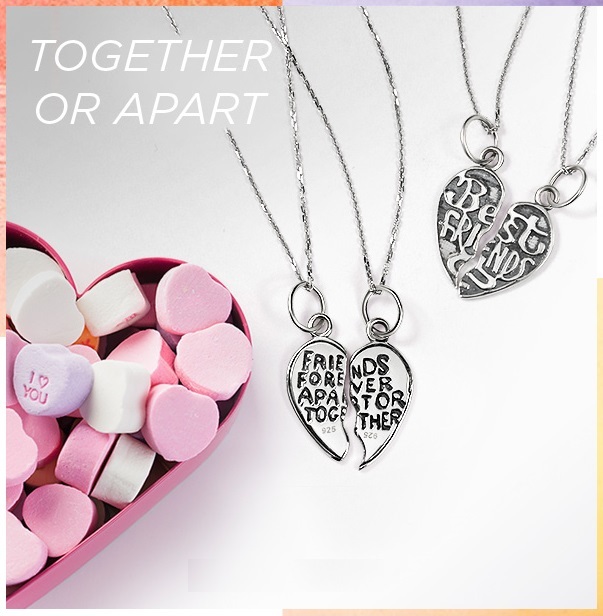 We can even make each other a fantastic charm. 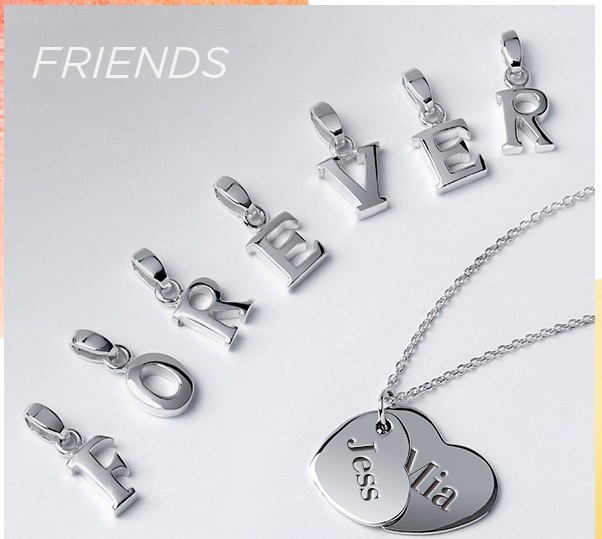 Jewelry for you and your friends from Bling Jewelry. Are you and your bestie both beautiful? You might like the best selfies by pretty people. See more news about Bling Jewelry here on the Fashion Blog.